Personal training is often seen as an expensive and unaffordable luxury, but it is simply not true! 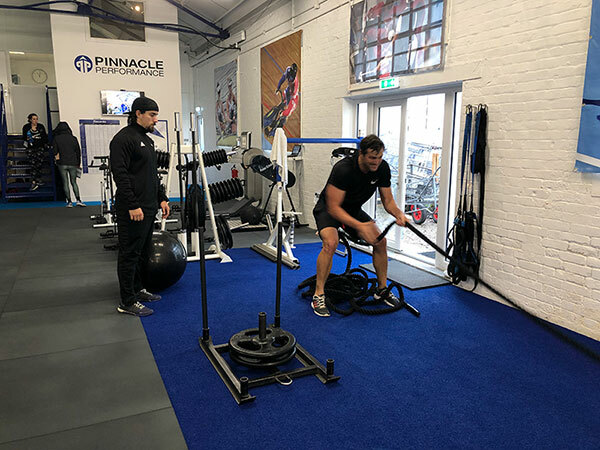 Here at Pinnacle Performance, we have made it our mission to make personal training in Southampton and the surrounding area accessible for everyone. Our private Personal Training packages provide you with 1-1 training sessions with our friendly and professional Personal Trainers. During your 1 hour appointment you will follow a personalised training programme that has been tailored to your own personal health and fitness goals and your Personal Trainer will guide you through the prescribed exercises to ensure you carry them out with the correct technique and at the optimum weight. 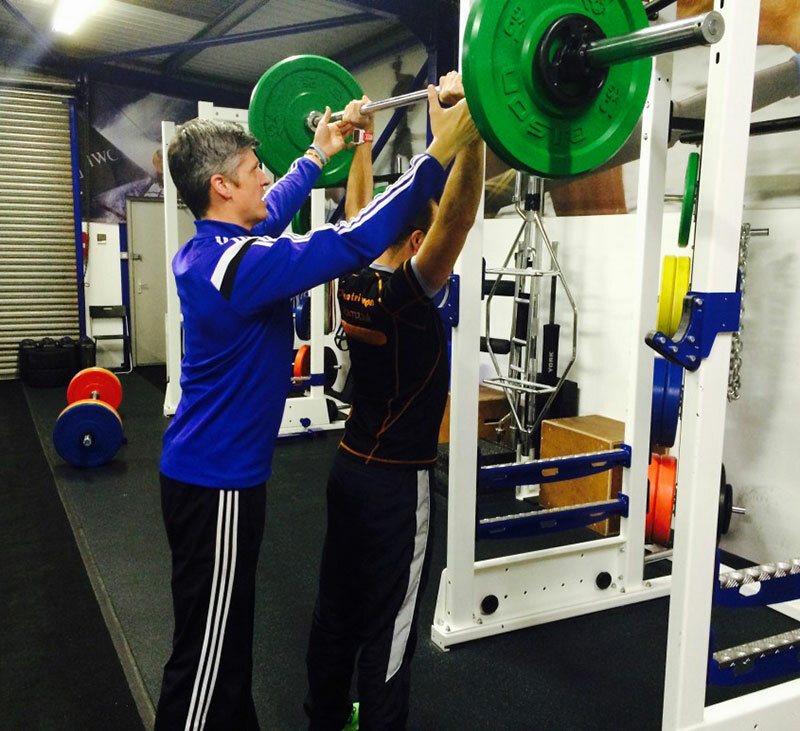 One to one strength and conditioning training can be hugely beneficial to motivation and help you to achieve the results you want in less time. Our Group Training packages (1 – 3 people per Personal Trainer) provide a great affordable alternative. In these sessions you will follow your own personalised training programme under the close guidance of one of our friendly and professional Personal Trainers, alongside up to two other members. It is proven that training alongside others with similar health and fitness goals can not only increase motivation, but is also great fun too! In many cases members actually prefer this way of training over 1-1 sessions. Our Personal Trainers will push you beyond your wildest dreams and introduce you to a whole new world of exercise. Through their unique and proven training methods, they will ensure you’ll achieve better results in less time. With our personal training packages, you will truly reach the Pinnacle of your Performance. Meet the Team. Whether you are looking for a complete body transformation, an athlete trying to improve performance or a beginner wanting some professional guidance – Pinnacle Performance Personal Training is here to help! Depending on whether you would prefer to train 1-1 or in a group setting, our personal training services are flexible to suit your needs. Our comprehensive assessment, personalised programme design and Personal Trainer coaching techniques are unparalleled, ensuring you will achieve your goals and beyond. Therefore if you trust in our methods, we will guarantee you results!